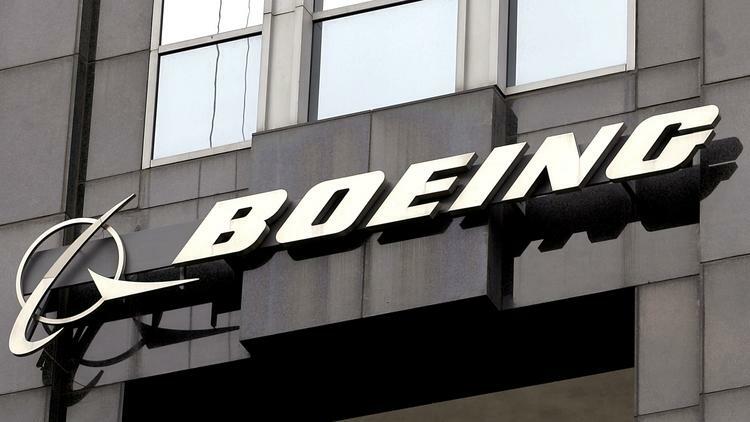 Boeing on Tuesday announced plans to add 400 jobs in Huntsville by 2020 on the back of a $70 million investment. The move is the result of ongoing company-wide consolidations among its strategic defense and intelligence system divisions. That effort will close plants El Paso, Texas and Newington, Virginia, while relocating 400 positions to Huntsville, 1,600 to Los Angeles and 500 to St. Louis. According to AL.com, Boeing officials said it was too soon to specify the types of jobs coming to Huntsville. Boeing’s footprint in Alabama contributes to more than $2.3 billion in economic impact per year, a University of Alabama study recently found. Boeing in June announced 70 new jobs in Huntsville and will likely continue to play a role in Alabama’s rapidly growing defense sector.